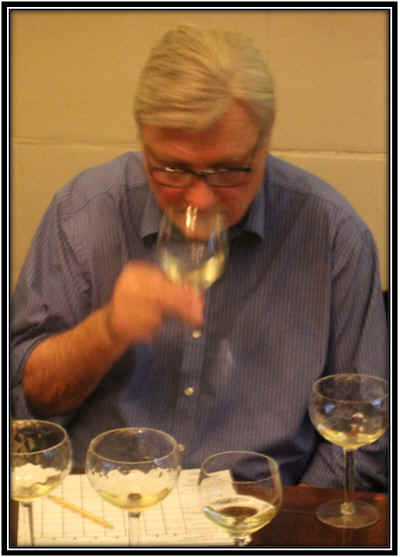 We were interested in having a look at Sauvignon Blanc from places that are less-famous for making wine of that variety. Hence, we eliminated France's Loire Valley and Bordeaux. We by-passed New Zealand. And we chose not to include any West Coast wines. We ended up with some Italian bottlings, a couple from Western Australia's Margaret River appellation and a trio from South Africa. Prices ranged from $13.50 a bottle to $60. The sampling is small and it's based on 10 amateur tasters, but interestingly the three Italian wines took the medal positions and the two Margaret River bottlings were also-rans in terms of the rankings (though they were hardly 'bad' wines). 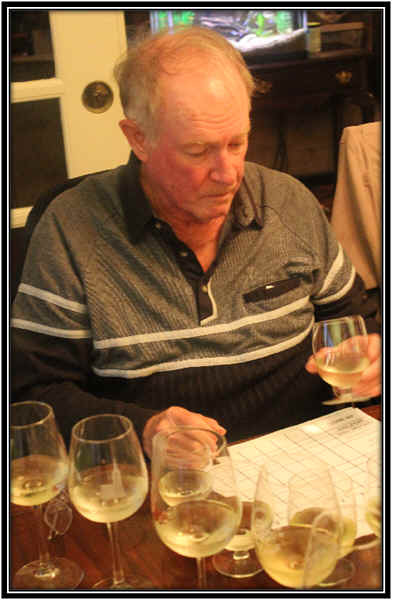 Our First Place wine was well ahead of the field, both in terms of the taster's rankings as well as in terms of price. This was one of those rare tasting results where you actually do get what you pay for! Clear in appearance and light straw in color, this wine had a nice fragrance which had some vegetal, "green" tones and a faintly stony quality...it was very promising on the nose. 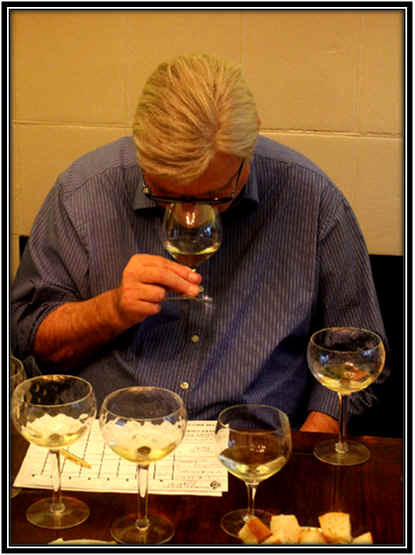 Dry and crisp on the palate, the flavors did not offer the same intensity as we found on the nose. It's light and simple, if a bit shallow. I gave it one star on my three star scale, no stars being an ordinary wine. Light straw in color and clear in appearance. The wine displayed a nicely herbal fragrance of Sauvignon (can't really sense the Semillon on the nose) and a shading of a vegetal quality. It's dry and nicely crisp (maybe that acidity is from the Semillon?). Light bodied, this is a pleasantly fresh little Sauvignon Blanc...not especially profound, but worth drinking. One star. 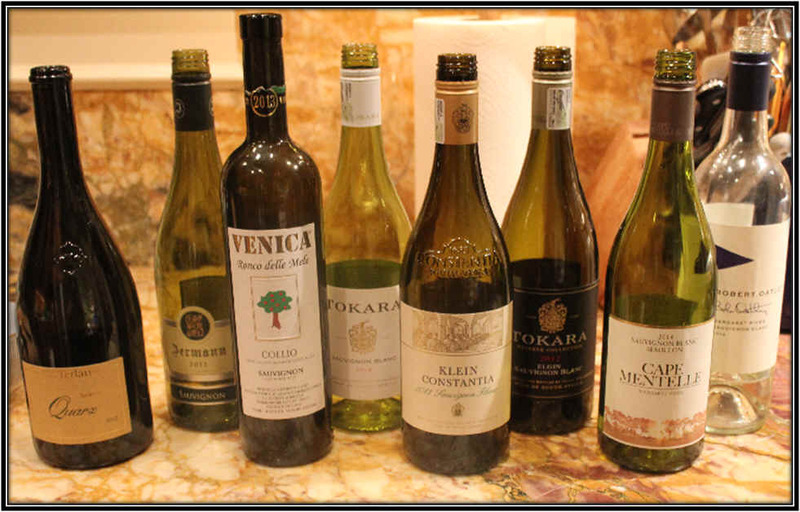 6th Place: TOKARA 2012 Elgin SAUVIGNON BLANC "Reserve Collection"
Clear in appearance and medium straw in color, this wine had a distinctively herbal quality on the nose reminding me a bit of fresh, green tarragon. It's dry and crisp on the palate, with medium body. I found a bit of depth here and the flavors seemed "complete," not merely superficial. It's mildly citrusy, with a bit of an herbal quality. Very good. One-and-a-half to two stars. Clear and straw in color, this wine offered a lightly herbal, mild Sauvignon fragrance with a nice citrusy note. It's dry and mildly acidic with light body...this is simple a bit shallow and lighter on the palate than you might be led to believe by its nice fragrance. I gave it a meager half-star rating. Clear in appearance and light straw in color. This wine was in a glass adjacent to its "reserve" level sibling. The nose was good, with an herbal and green, vegetal tone. In contrast to the Reserve wine, this seemed a tad unripe, hence the 'green' notes. It's dry and crisp, but lighter bodied. On the palate, this was quite crisp and acidic, with light fruit. It's a good little wine, but merely a 'little' wine. Perfectly pleasant, though. One star. 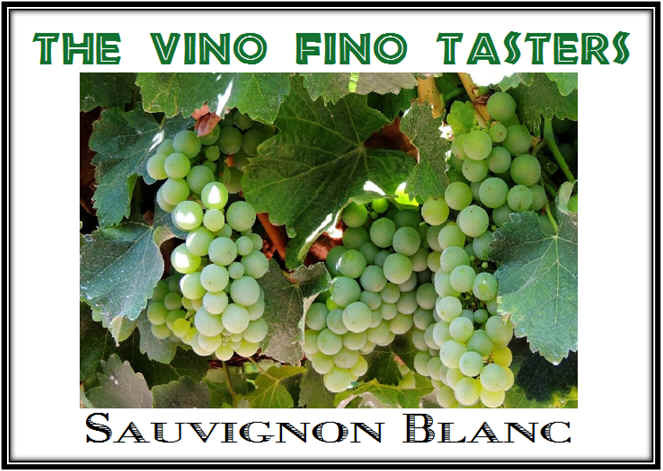 3rd Place: VENICA 2013 Collio (Friuli) SAUVIGNON BLANC "Ronco delle Mele"
Clear and straw in color, this wine was very distinctive and intensely "Sauvignon." This is certainly not a wine which will appeal to everyone. It's got an herbal note and it's really intense with an almost 'sweaty' sort of aroma. The wine is dry and crisp and medium-full on the palate. 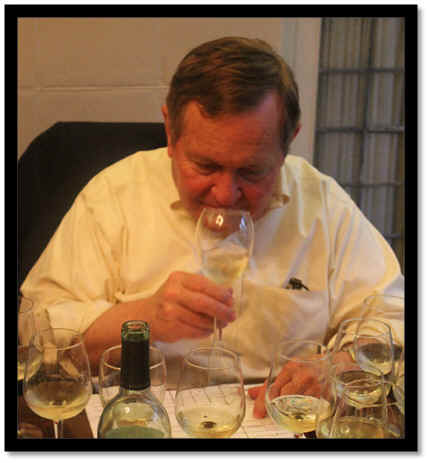 The intensity found on the nose comes through on the palate...it's a full-flavored Sauvignon Blanc. Herbal. Deep. I gave this 2+ stars. Clear in appearance with light straw color. This had a mild Sauvignon Blanc aroma, with a touch of citrus. It's dry and light on the palate. I marked it down for being one of the most thin and shallow wines in the line-up. It's in the right direction, but doesn't go very far. I gave it a half-star rating and while others found this to be a top choice, one other taster joined me in ranking this last. 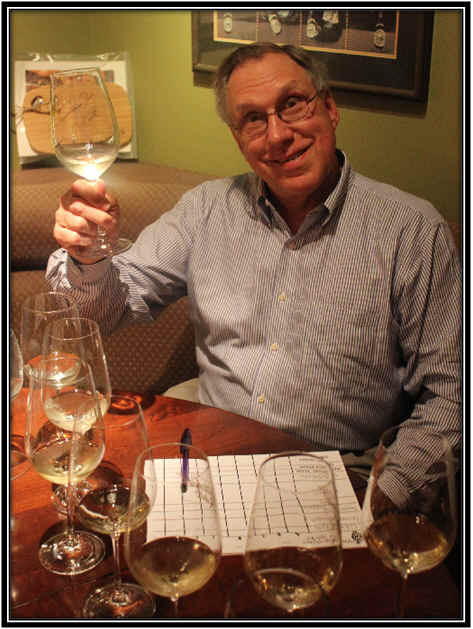 1st Place: CANTINA TERLAN 2012 Alto Adige Terlaner SAUVIGNON BLANC "Quarz"
Medium straw in color and clear in appearance. This wine started out a bit quietly on the nose...faintly herbal fragrances at the beginning. It's dry and moderately acidic. 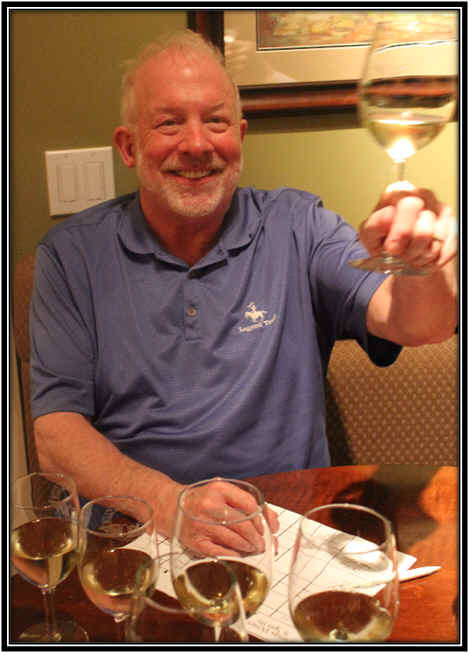 The wine delivers more on the palate than we encountered early on...and it's beautifully crisp and edgy with a lightly citrusy flavor and a tangy, stony note. I ranked it third and gave it one-and-a-half stars. Very good!